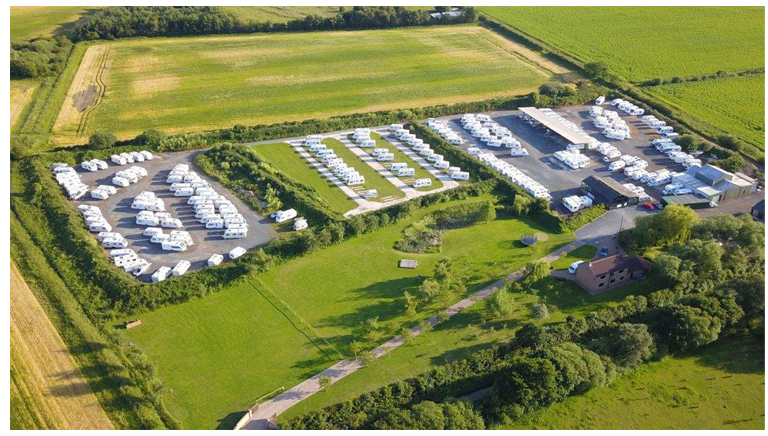 Moorland Secure Storage is a family run storage facility located in the East Riding of Yorkshire with the capacity for over 300 caravans, motor homes, boats, horse boxes and trailers. Andrew and Lea Anne along with their two children are your “hosts” of this family run company with a friendly and welcoming attitude to our customers. Our commitment to you is to provide the ultimate in service, quality and value. We value your custom, and take every enquiry seriously. We offer free estimates and help each customer and work together to tailor the requirements and budgets. We pride ourselves in our professional, Any aftercare enquiries are dealt with quickly and professionally.